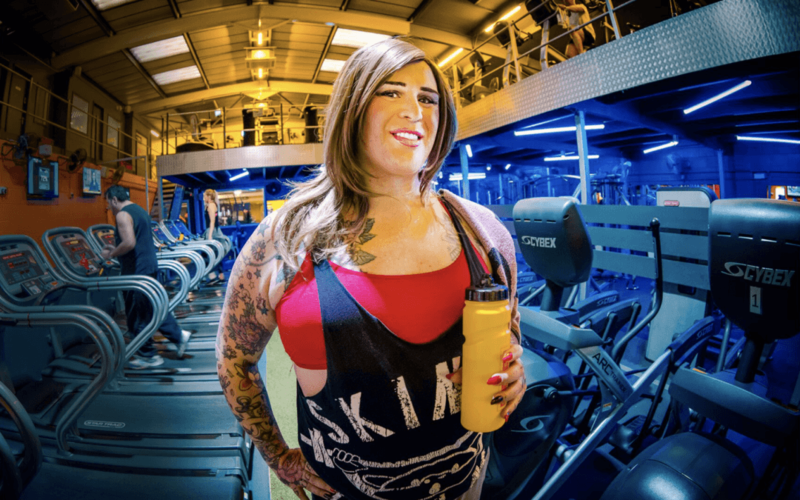 Depot is to showcase the work of photographer Stella Michaels in an exhibition of images featuring local transgender people at work. Transworkers is a collection of photographs countering the historically negative images in the media of transgender people by showing them in a more positive light. It focuses on the world of employment, showing ordinary trans people with ordinary jobs. The exhibition is timed to coincide with a week of screenings at Depot of Oscar nominated foreign language film A Fantastic Woman, starring trans actor Daniela Vega in a groundbreaking transgender role. Following the 18:00 screening of the film on 16 February, Stella Michaels will be in conversation with Depot creative director Carmen Slijpen in a question and answer session.